We recognise that our success is due to the skills and professionalism of our staff. As a team, we share common values, a passion for charities and a drive to deliver excellence. Alison has 20 years’ experience in the charity and not-for-profit sector. She trained with charity-specialist firm, Sayer Vincent, where she gained extensive experience of audit, accounts preparation, taxation and consultancy. She progressed to the position of Audit Manager, looking after a portfolio of charity clients. During her time at Sayer Vincent she spent four months on secondment at Oxfam, conducting internal audits and training staff on projects throughout Africa and Asia. On moving to Gloucestershire, Alison worked as Head of Finance & Administration for The Wildfowl and Wetlands Trust (WWT), an international conservation charity. She managed a team of seven staff to run the finance function for the charity which had a turnover of £12m, nine branches and 400 staff. At Godfrey Wilson, Alison manages a portfolio of charity audits and independent examinations. Alongside this, she enjoys a hands-on role advising clients on a range of issues from charity VAT to cloud-based accounting solutions. 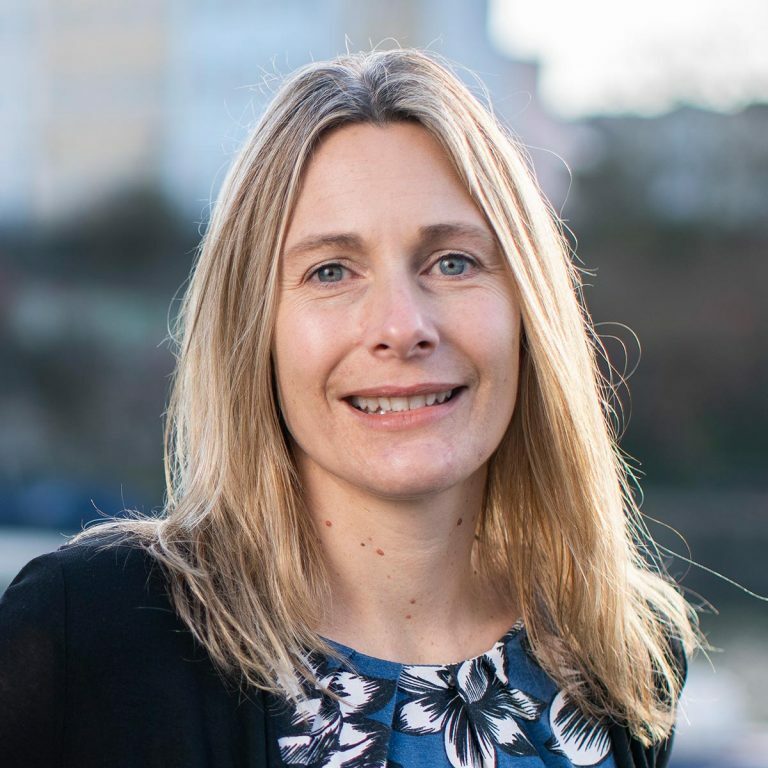 Alison has held various trustee roles including Deki, a micro-finance charity working in Africa and Asia, and Saidia Children’s Home, a Kenyan orphanage. She has also volunteered with numerous charities, including working with street children in Kathmandu and working at a high school in Nairobi. Having gained experience of charities across the whole spectrum – as trustee, employee, volunteer and auditor – Alison is uniquely placed to provide advice on both operational and strategic matters. Rob trained as a chartered accountant with Sproull & Co in Harrow, moving to Bright Graham Murray in West London when he qualified in 2002. During this time he specialised in SMEs but worked with a wide variety of clients from charities to public listed companies. 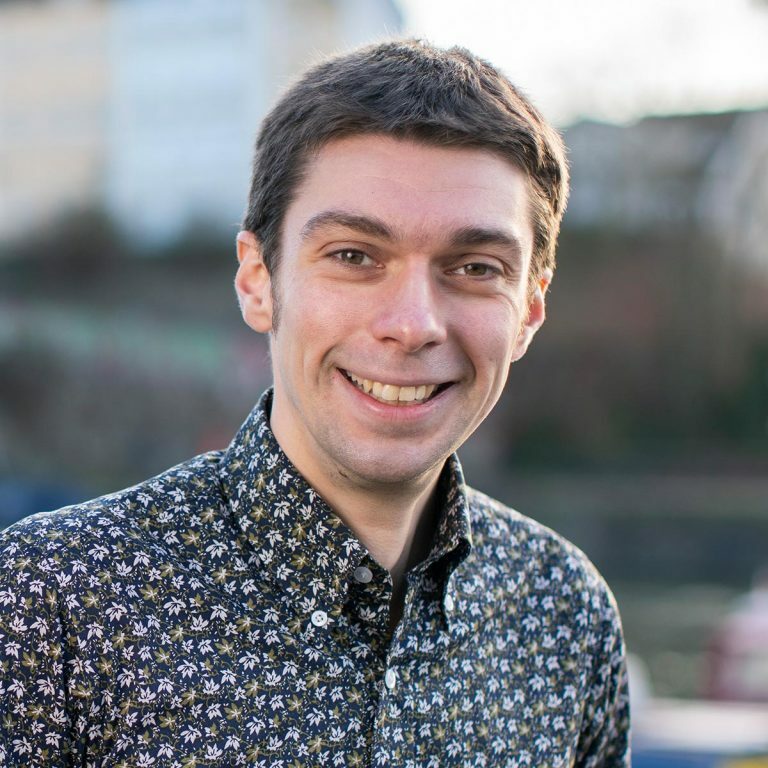 Rob has also worked in a number of interim senior finance roles, including Financial Controller for one of the country’s leading PR firms, Head of Finance for a sports PR firm, and Head of Finance for a school of 3D animation and CGI. 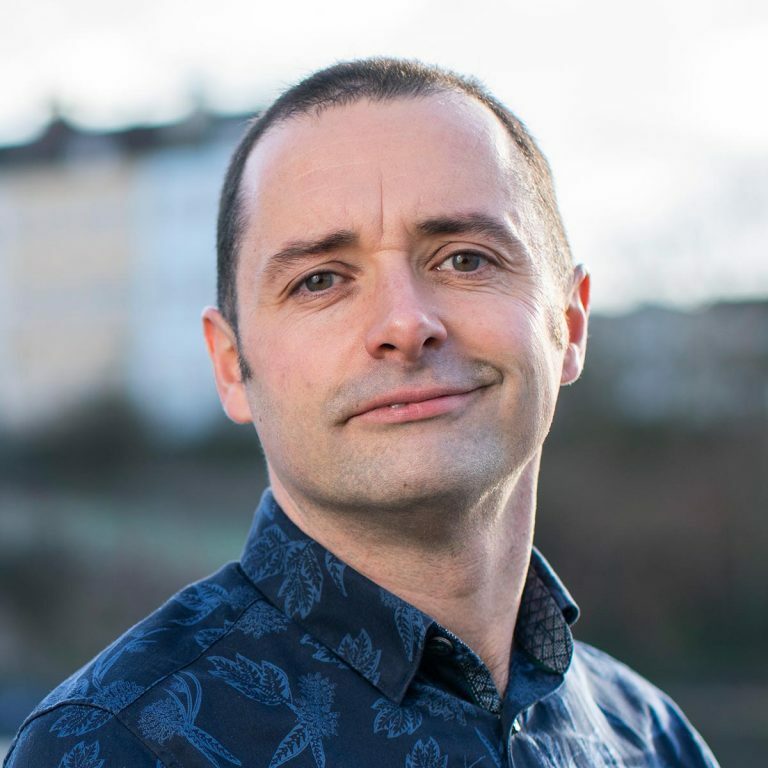 At Godfrey Wilson, Rob’s work includes consultancy, management accounting, budgeting, payroll, company formations, installation of accounting software and year end accounts. His strengths lie in helping organisations through periods of growth and change by building a sound financial and technological infrastructure to support expansion. Recent work assignments have included: the installation of a computerised accounting system capable of tracking numerous, complex restricted funds and automatically producing a variety of bespoke reports; the overhaul and improvement of the financial procedures for an international events company; and writing a business plan for an international fair trade company seeking to raise finance. Rob enjoys raising money for charity by taking part in endurance sporting events. He regularly competes in triathlons and marathons. Laura has worked for Godfrey Wilson for over 5 years. Having started as a trainee with the firm, she now manages a portfolio of 90 clients. Her clients range from small, grassroots organisations to large, international charities. Her areas of expertise include international development, faith-based organisations, heritage, sports, and community development charities. 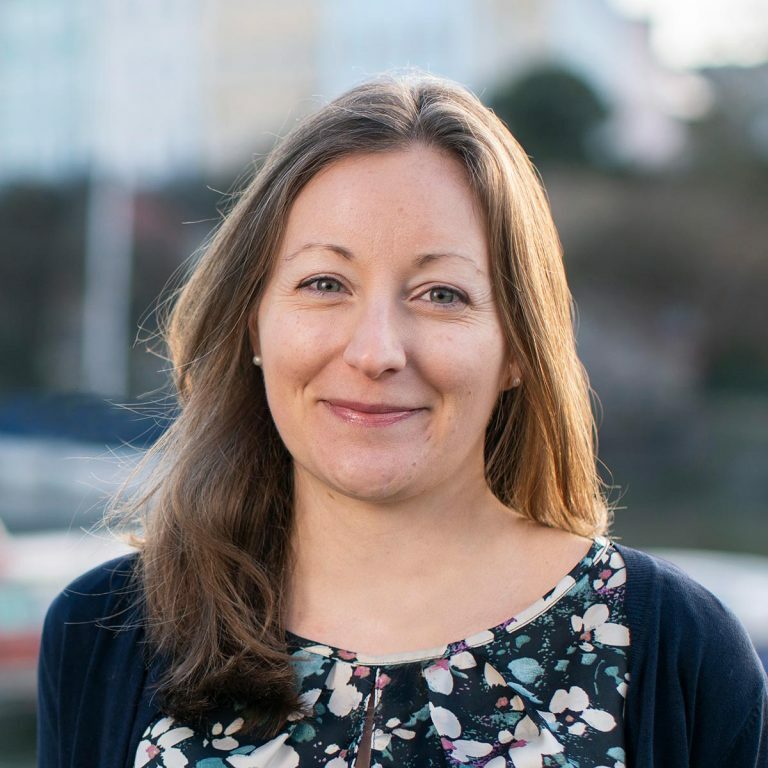 Laura is primarily involved in audit and assurance, taking the lead on charity audits and independent examinations. She also manages the outsourced finance function for number of charity clients. Recent work assignments have included providing consultancy and training on cloud-based accounting software, working with trustees and charity staff to develop meaningful management reports, mentoring a Finance Manager in to a more senior role and providing advice on non-charitable trading subsidiaries and VAT. She has also delivered a workshop for a group of social entrepreneurs on basic financial management and budgeting. Laura is the Treasurer of a charity working with families in Kampala, Uganda. Her voluntary work involves running the day-to-day finances of the organisation and working closely with the local team to agree budgets and spending priorities. She also enjoys participating in the charity’s fundraising events. Guy qualified as a Chartered Accountant in September 2016, having joined Godfrey Wilson in September 2013. Guy’s experience to date has included a wide variety of assignments from bookkeeping for small owner-managed businesses, to working on some of the firm’s largest charity audit assignments. Guy now manages a portfolio of around 70 clients, most of which are small to medium sized charities and social enterprises. Recent work assignments have included reconfiguring a clients’ accounting software to improve reporting processes, providing VAT advice, and delivering training to a trustee board on management reporting and budgeting. Guy has also recently been advising theatre charities on the claiming of Theatre Tax Relief. Prior to joining Godfrey Wilson, Guy worked in data management and reporting initially for a counselling service and latterly as a Dashboard Developer for a consultancy firm. Guy achieved a first-class degree in Mathematics from the University of Plymouth. Outside of work Guy is a keen runner, cyclist and swimmer, and enjoys competing in races from 10km up to marathon distance. At Godfrey Wilson, we use our skills to make a difference. An audit isn’t just about ticking boxes, it’s about strengthening governance, identifying efficiencies and challenging embedded practices. Our work helps our charity clients to grow and to change, and ultimately to become more effective. It is a privilege to work alongside such a rich and diverse portfolio of charity clients. No two days are the same, and it is a constant inspiration to work with people who are deeply passionate about their cause. Our team is close-knit, supportive and underpinned by a shared set of values. We have a strong work ethic, working hard to provide the highest levels of service to our clients. All staff are approachable, and no one is too important to make the tea. There is a friendly and social vibe, with regular events outside of work. We have a fantastic office located on Bristol’s harbourside, just a short walk from the city’s cafes, bars and shops. We value our staff and are committed to providing a supportive environment for them to learn and develop. We are an ICAEW training employer and welcome a fresh intake of ACA trainees each year. We also run apprenticeships for staff studying for AAT and ACCA qualifications. As a small and growing firm, we can provide great opportunities for career progression. We favour organic growth and have a proven track record of promoting staff from within the firm. All our managers started their accountancy careers as graduate trainees at Godfrey Wilson, and we hope that our current trainees will follow suit. We recruit 2 trainees each year to start in September. Recruitment takes place in the summer months. Please check back in May for further details, or email hello@godfreywilson.co.uk to register your interest. Due to continued growth, we are always keen to hear from qualified or part-qualified auditors who have experience of, or a keen interest in, the charity sector. Please email your CV to hello@godfreywilson.co.uk and arrange an informal chat to discuss opportunities. I moved to Godfrey Wilson from the charity sector, wanting to gain a qualification in accounting so that I would be able to offer more practical support and experience to charities. Now I get to work with a range of really inspirational clients, and a team of people who are passionate about what they do. The best thing about working for Godfrey Wilson is that we’re encouraged to go above and beyond for our clients, to invest our time in really understanding what they’re all about, and helping them find ways to improve their processes and efficiency. Our work is not just a set of accounts, it’s about creating a long term, positive impact and, for me, that’s the most rewarding part of the job. Before joining GW, my background was purely industry-based. I worked as the finance manager for a very sales-driven business, where profit maximisation was the only objective. I got to the point where I knew I wanted to work in practice, and what attracted me to Godfrey Wilson was the idea that I would be working to support clients whose objectives were more than just making money: charities, businesses and individuals with a wider range of principles and values. I also managed to find possibly the only accountancy firm in Bristol where a suit is not obligatory! Since joining, I have been given lots of opportunities to learn – from both my colleagues and by working with a variety of clients. The team is supportive, relaxed and proud of the work we produce and who we produce it for. We are kind, friendly and work on a personal level which I had not experienced throughout a whole firm before now. When I saw the job advert to train at Godfrey Wilson, I jumped at the chance to apply. I had just finished a PhD in a humanities subject, so I knew I might need an unconventional firm to give me a chance to prove I was capable. At the same time, I knew I’d rather work with charities, creative companies and those making a difference around Bristol. After starting, I learned that working here was just as I had expected. We get to visit and help clients who do amazing things, and the office is really nice to work in: light, airy and in an amazing location on the harbourside. The atmosphere is relaxed (even though people work hard), the managers are ultra-supportive, and the partners are 100% approachable. This makes Godfrey Wilson a really rewarding place to train and work. After graduating, I travelled to Nepal to volunteer with a local children’s charity. It was an amazing experience but I was struck by how poor financial accountability and weak governance really affected the impact of the charity’s work. On my return to the UK, I sought out a career that would give me the skills to help charities to maximise their impact by improving their financial management. Now, with 20 years’ experience under my belt, I am a director in an accountancy firm that is doing exactly that. I feel privileged to have learned from hundreds of charities over the years: large and small, global and local. I am constantly inspired by the organisations I work with and motivated to help them be the best they can be. I am proud to have created a firm where these values run through the heart of everything we do.